In 2001, the United Nations declared September 21st as an International Day of Peace. On that day, every year, there are ceasefires in hundreds of conflicts around the world. Many organizations worldwide celebrate that day with thousands of peace day events, and benefit concerts to focus the world's attention on love, peace and harmony. 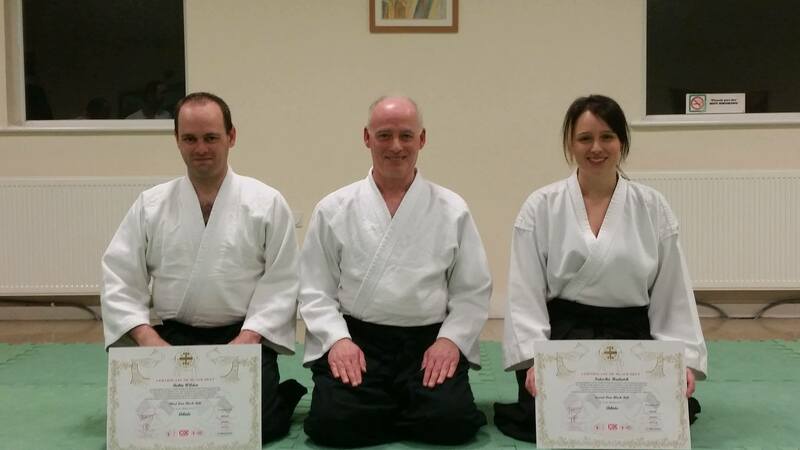 This gives the Arun Aikido Club, a unique opportunity to increase public awareness of Aikido as a joyful practice of harmony, compassion, and non-violence. We offer unique classes that teach aiki principles to manage conflict and prevent violence. Training fees and donations for the Aiki Peace Week will be sent to Aiki Extensions who organise the events. 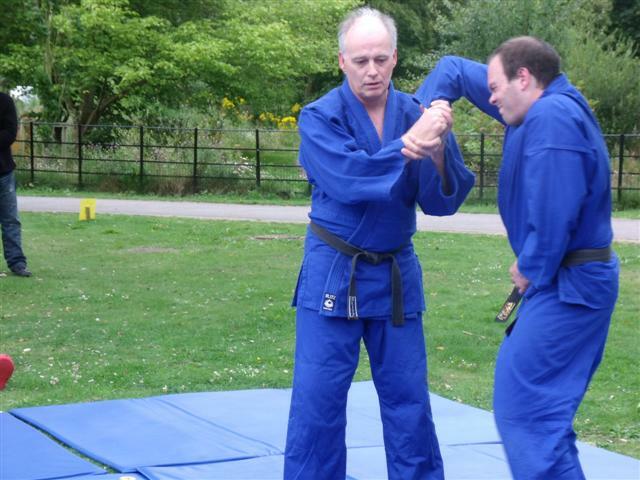 They are a non-profit organisation founded in 1998, and dedicated to passing on and applying aiki principles outside of traditional martial arts training. 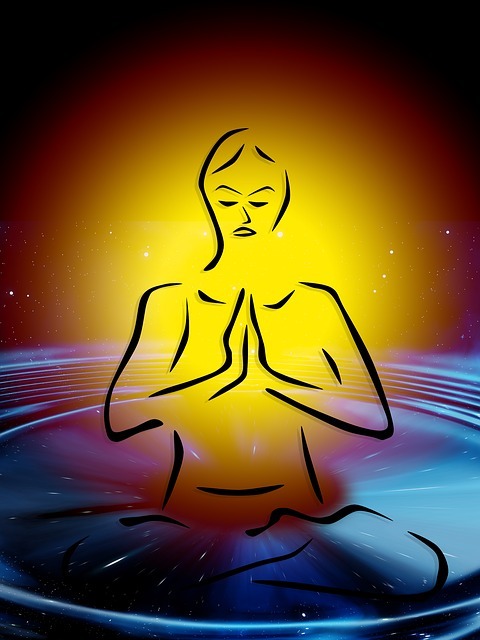 Members have applied Aiki principles in such areas as business, bodywork, psychotherapy, teaching, mediation, conflict resolution, and sports. Our next Aiki Peace Seminar event is on Thursday 19th September 2019.
" Tony Thank you for hosting the Aiki Peace seminar, it was a terrific evening, we really enjoyed it. It was great to try the new warm up exercises. We look forward to the next one! 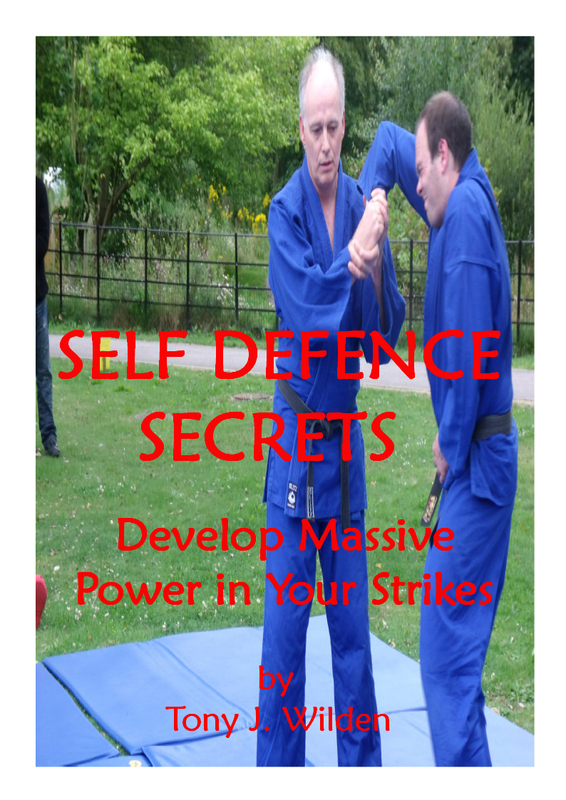 All the best Piers Cooke"
" Sensei Tony Just a quick note to thank you and Sensei Piers for your hospitality and excellent training to celebrate International Aiki Peace Week: I enjoyed myself enormously and learned a lot - best regards"
1 - How to be more aware of your surroundings. 2 - How to change your reaction to stress and tension. 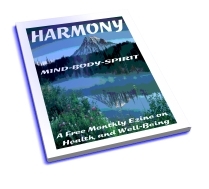 3 - How to release problems and experience peace & harmony. Practising a series of aiki exercises to feel more peaceful... breath control, relaxation, meditation, focus, mind power, partner training, balancing energy centres, tibetan yoga, fun, unique aiki techniques and much more! You are most welcome to join us for our Aiki Peace Week celebration. Please wear comfortable loose-fitting clothing... jogging trousers/t-shirt. 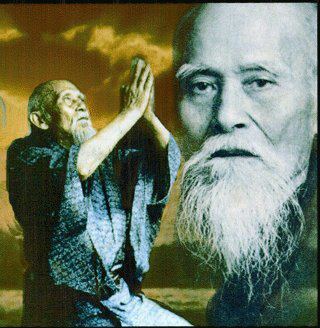 Our next Aiki Peace Seminar is on Thursday 19th September 2019. Aiki Peace Forum - Tell Us What You Think!